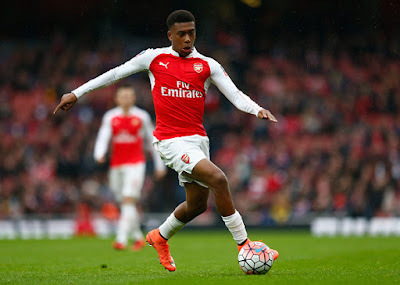 Arsenal held Paris Saint Germain to a one all draw and Nigerian midfielder Alex Iwobi was on display for the entirety of the contest. He could have won the game for ARSENAL only to have his shot well saved by the goalie. Kelechi Iheanacho once again proved he is growing to be one of the key men for Manchester City as he came off the bench and scored from 12 yards to help City to a 4-0 win over Borussia Moenchengladbach. Ahmed Musa came on as a 70th min sub for Jamie Vardy but at that point the game was all over as Leicester were already 3 goals up against Club Brugge. Fenerbahce played out a one all away draw against Zorya. In 73rd Emmanuel Emenike was brought on. Olympiacos won away from home as Brown Ideye played from start but was yanked off in the 82 min as it ended Young Boys 0 - 1 Olympiacos. The Greek Champions’ goal scored by Estebian Camniasso was off an Ideye assist. Olarenwaju Kayode was a 82nd minute substitute for Austria Wien as they beat Astra Giurgiu 2 - 3 Away from home. Onyinye Ndidi was on full display for Genk as he put in a good shift in spite of his side losing 3-2 to Rapid Wien. Elderson Echiejile made his Europa League debut for Standard Liege in Thursday’s 1-1 draw at home to Spanish side Celta Vigo. 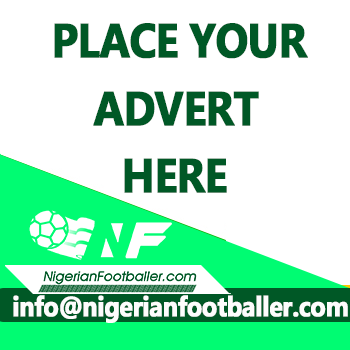 The pair of John Ogu and Anthony Nwakaeme both starred for Hapeol Beer Sheva who shocked Italian side Inter Milan 2-0 in Milan.